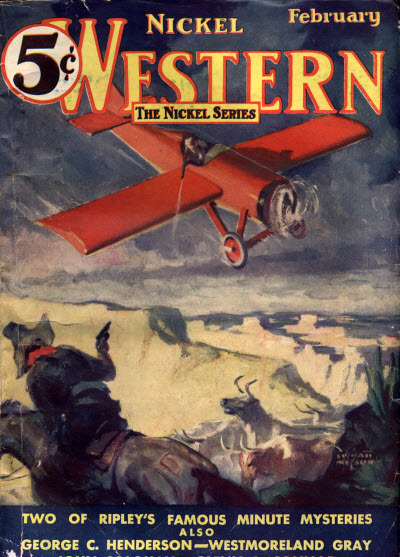 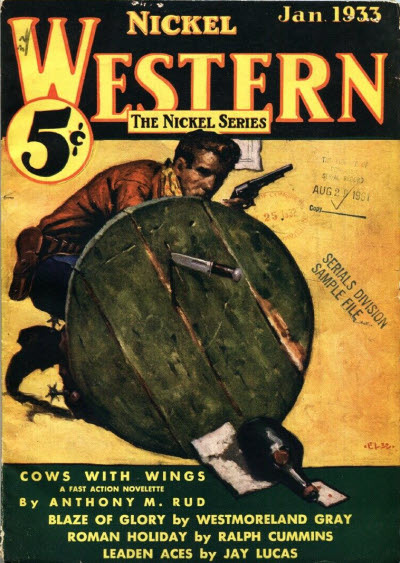 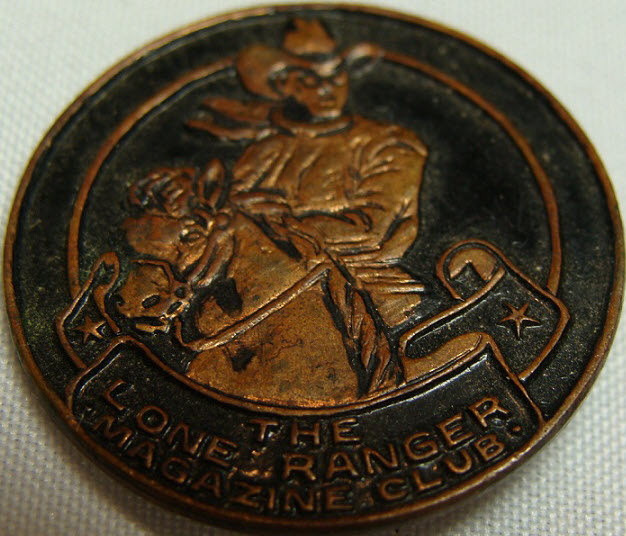 One of the "Nickel Series" of magazines which, along with Five-Cent Adventure, Five-Cent Detective and Five-Cent Flying Stories, were registered for copyright in 1932. 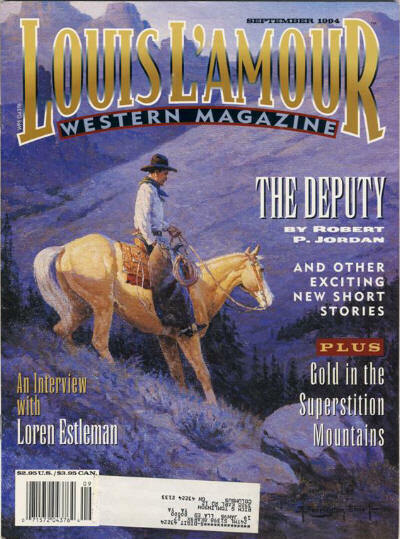 Nothing else is known about the magazine which is believed to have lasted for at most 1 issue and may never have been published. 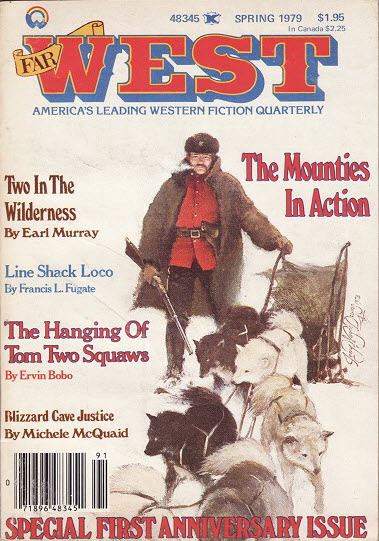 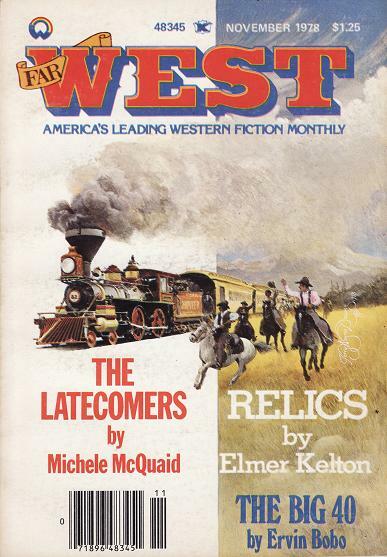 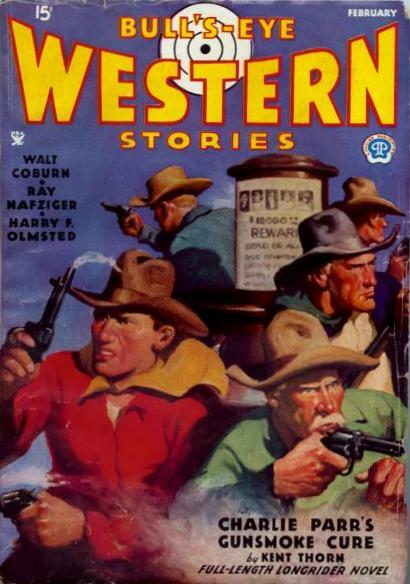 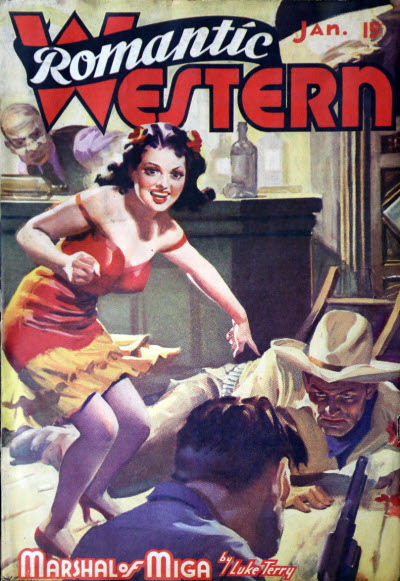 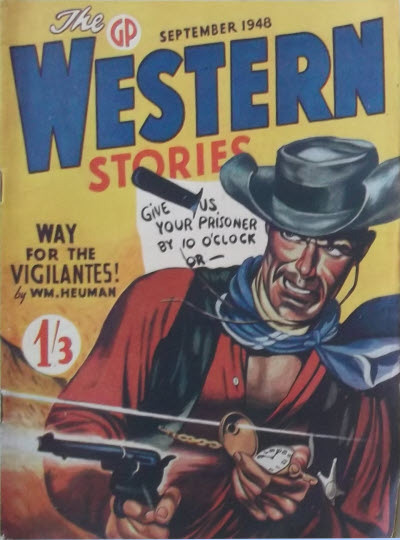 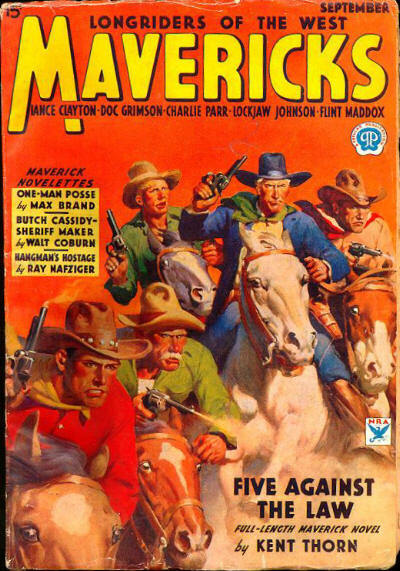 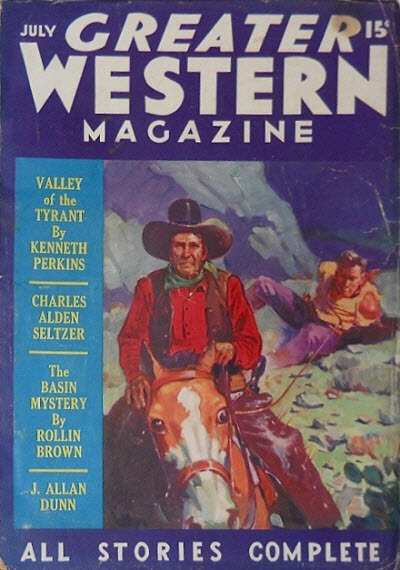 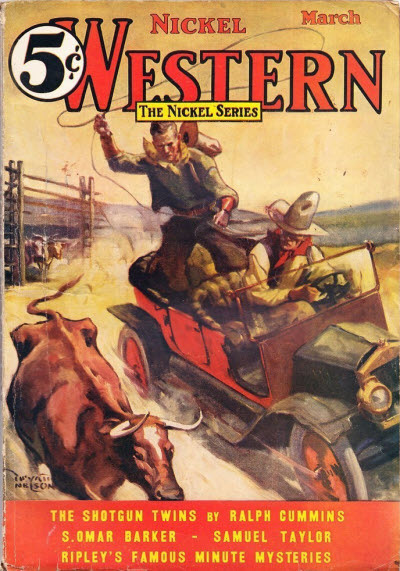 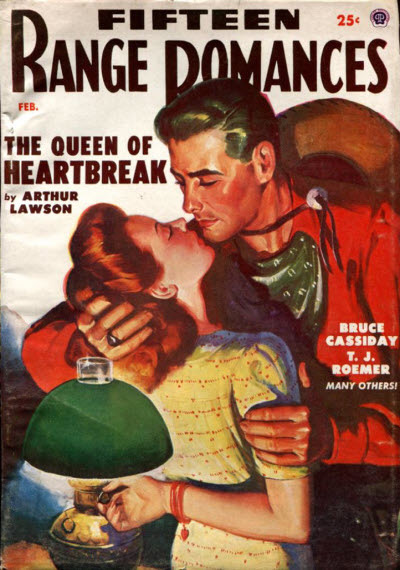 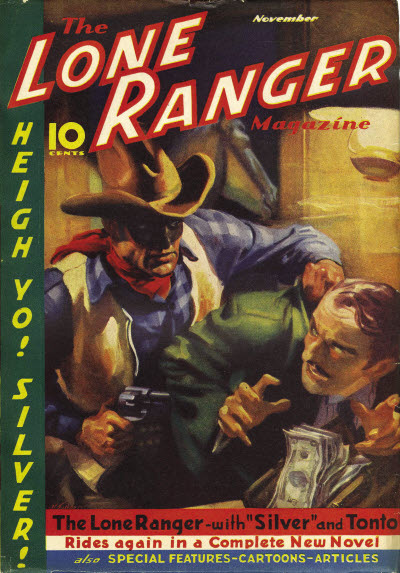 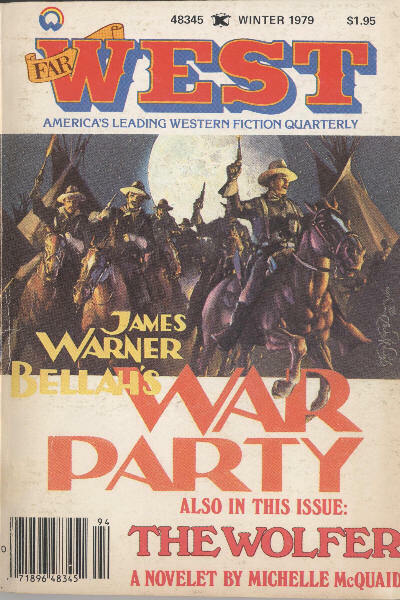 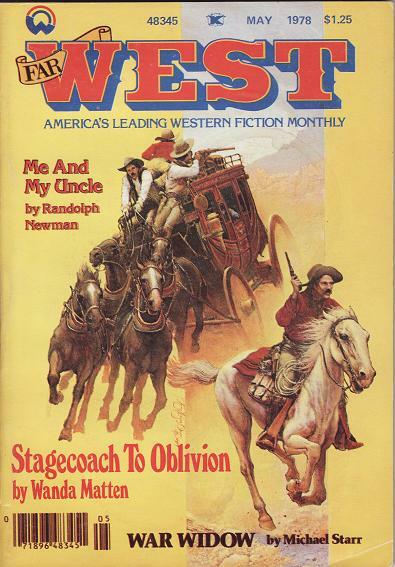 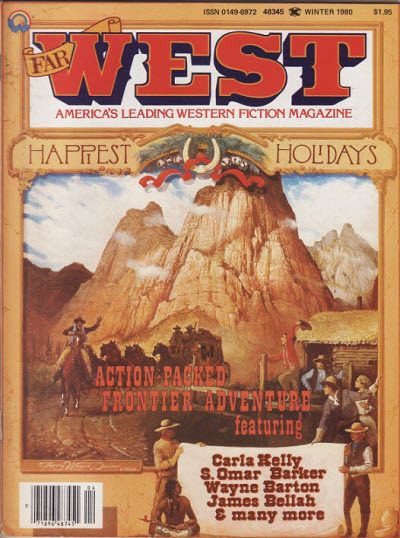 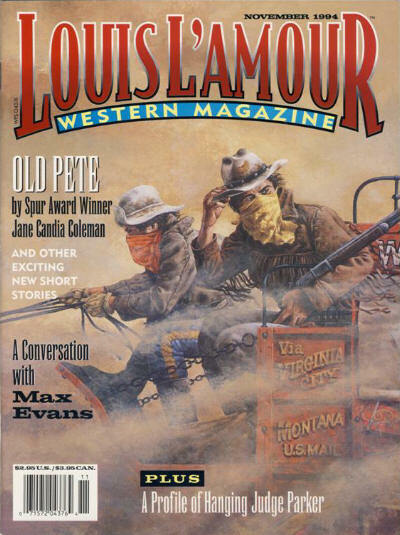 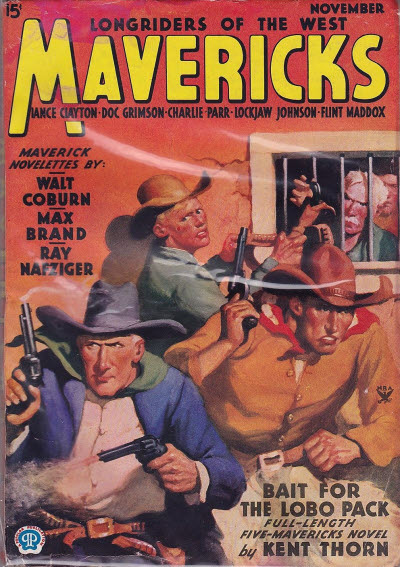 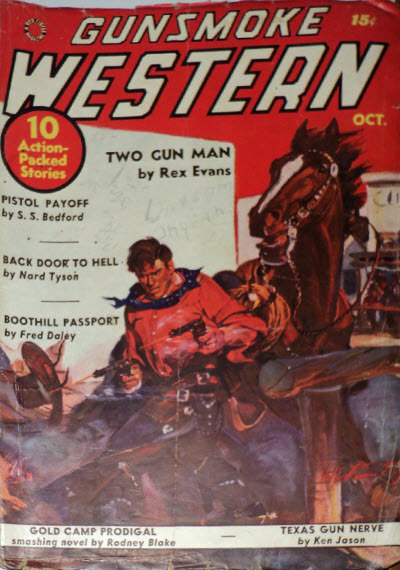 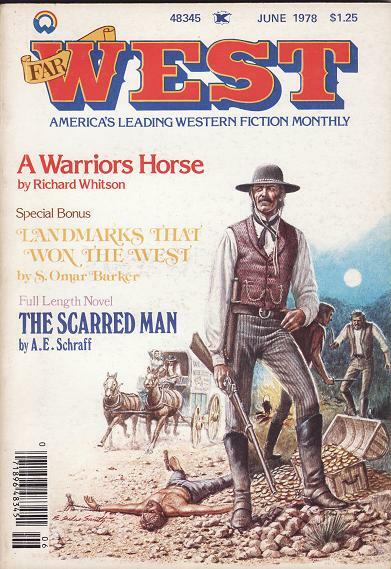 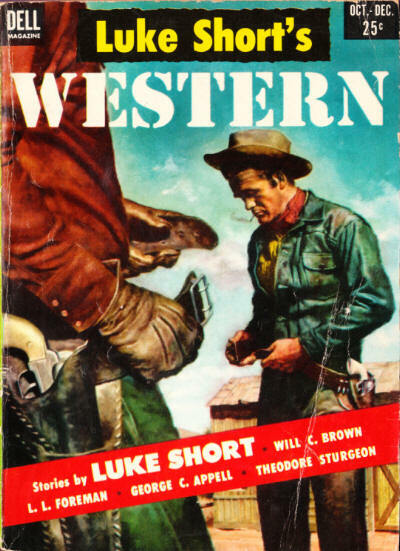 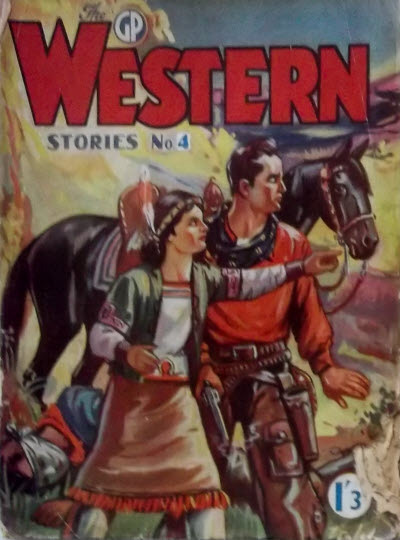 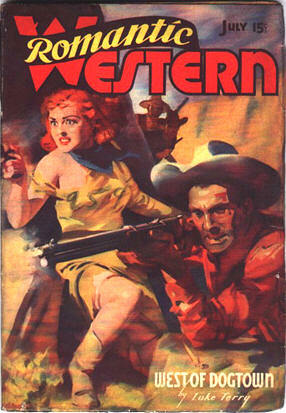 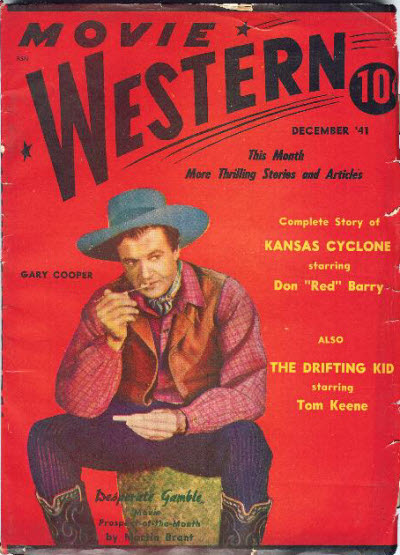 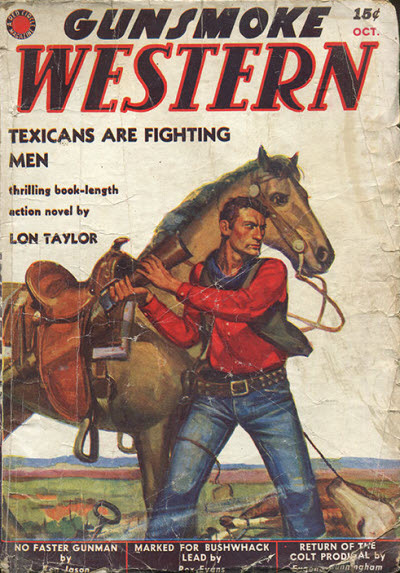 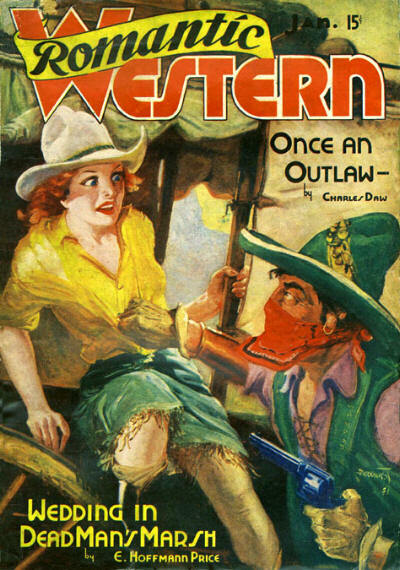 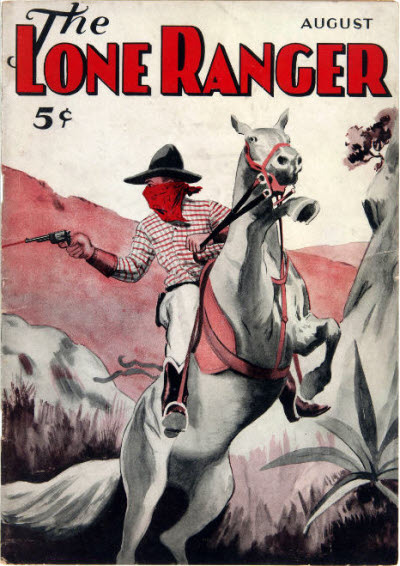 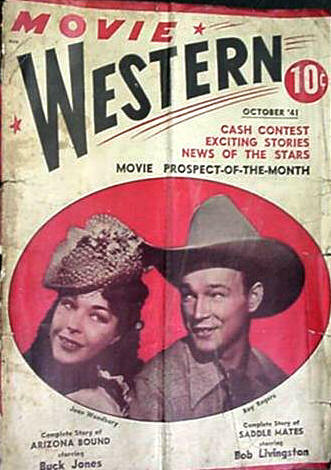 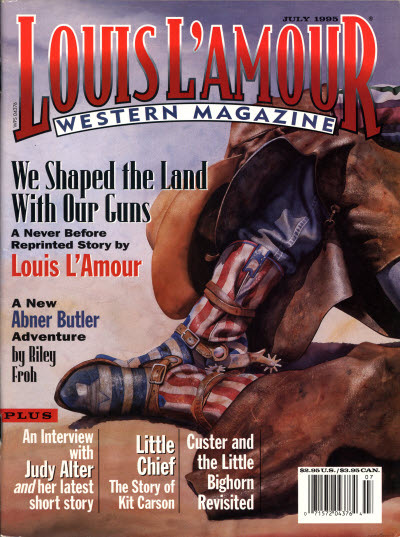 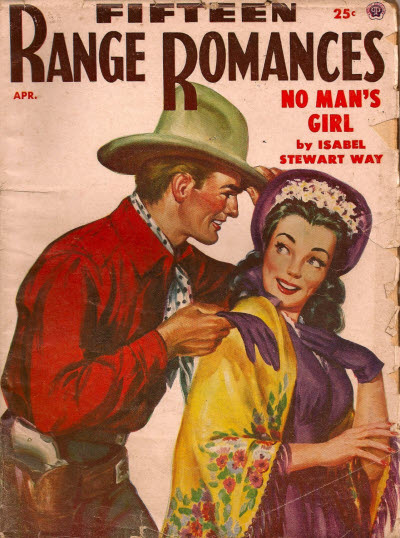 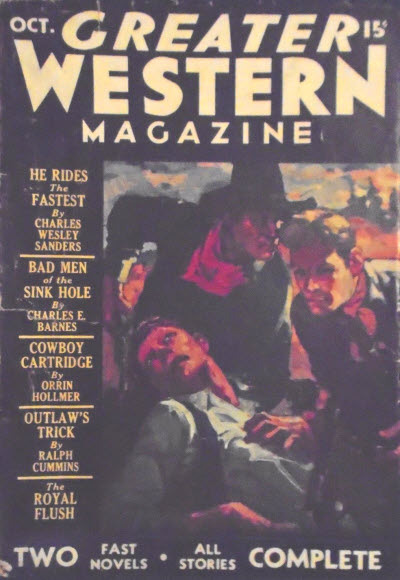 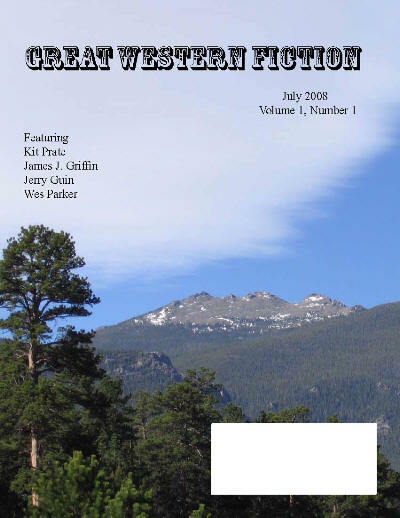 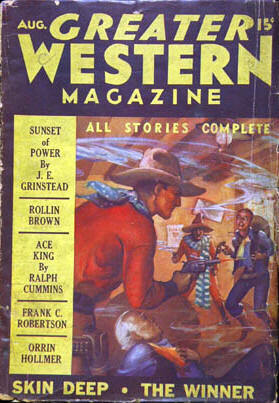 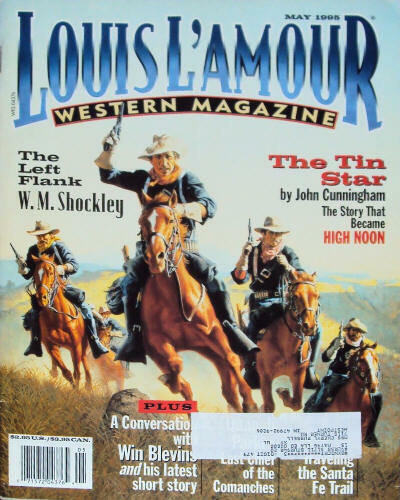 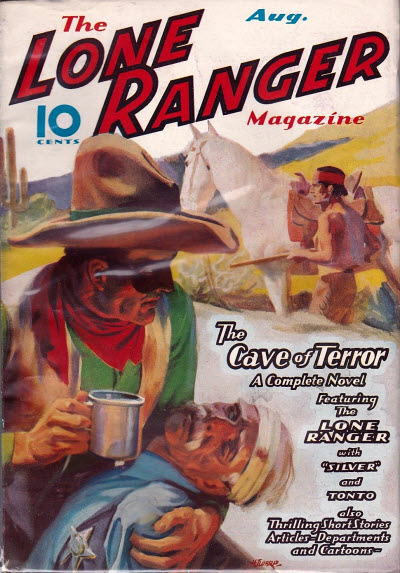 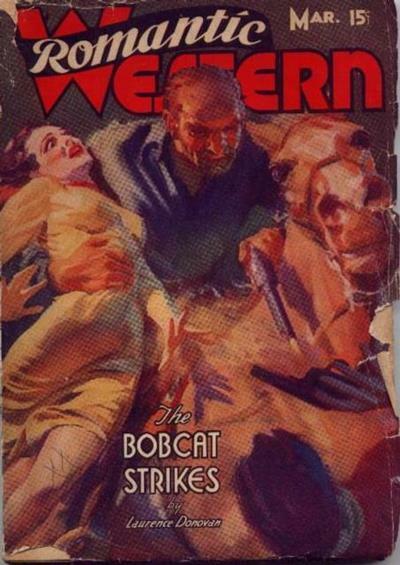 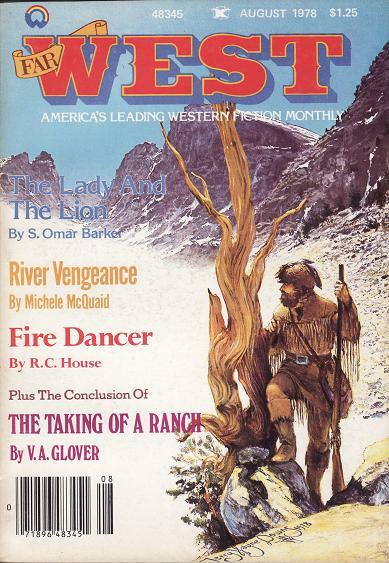 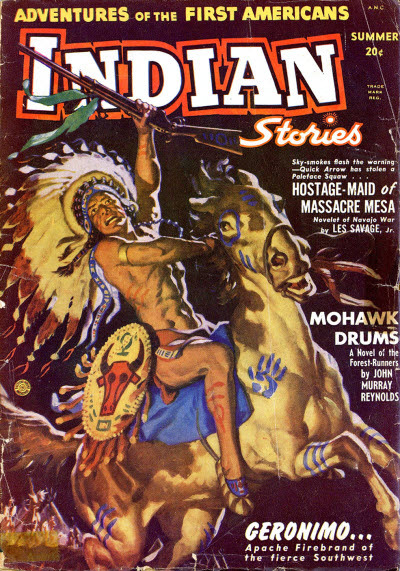 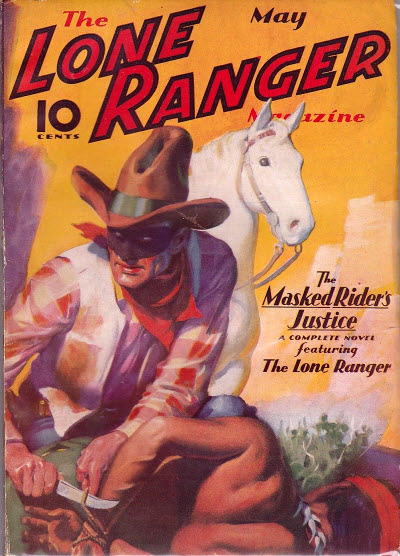 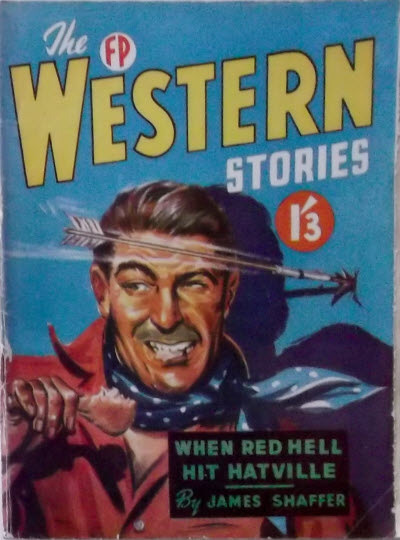 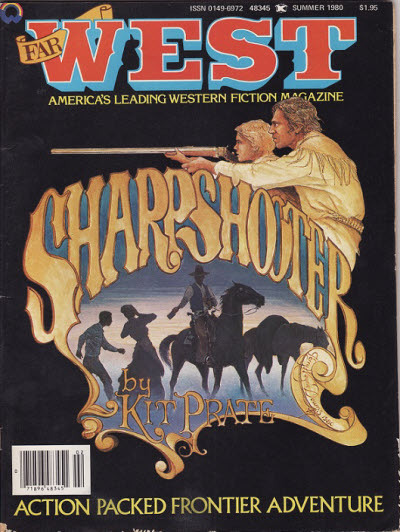 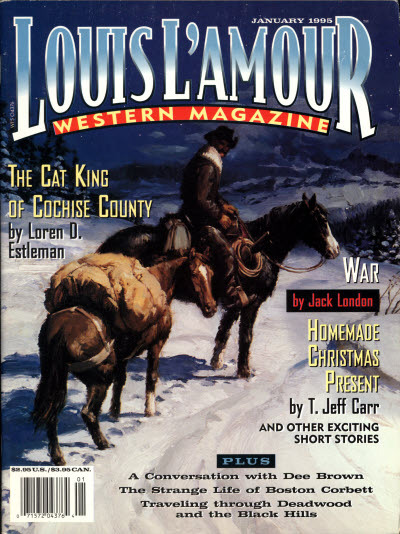 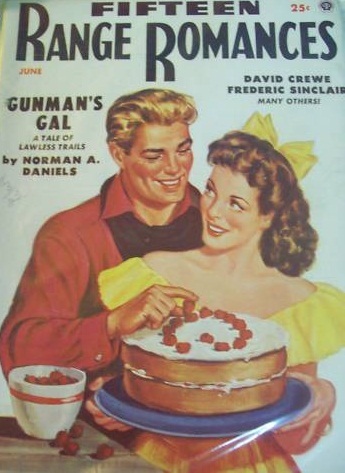 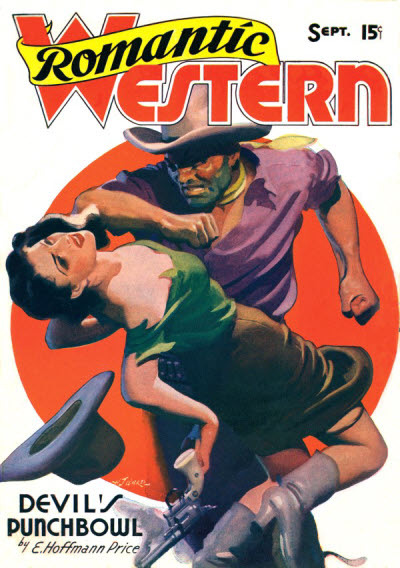 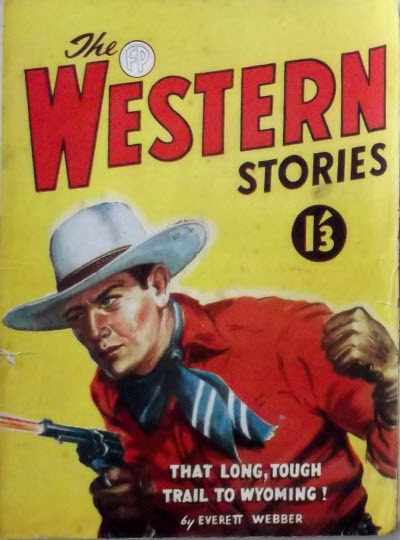 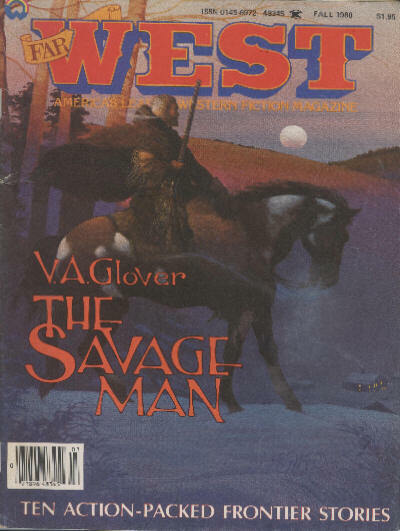 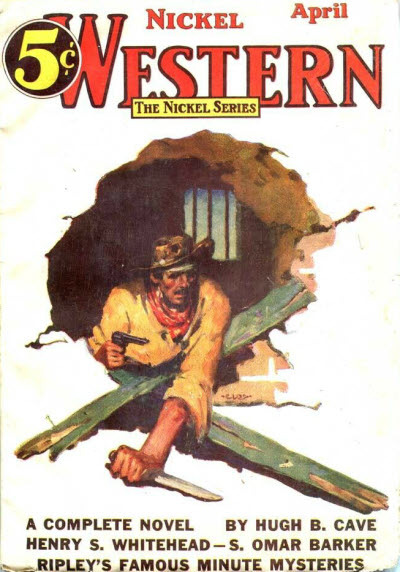 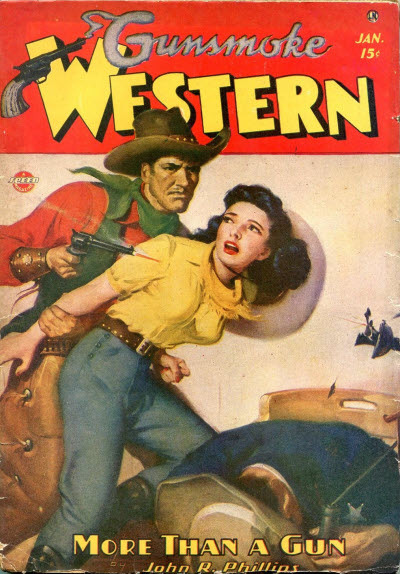 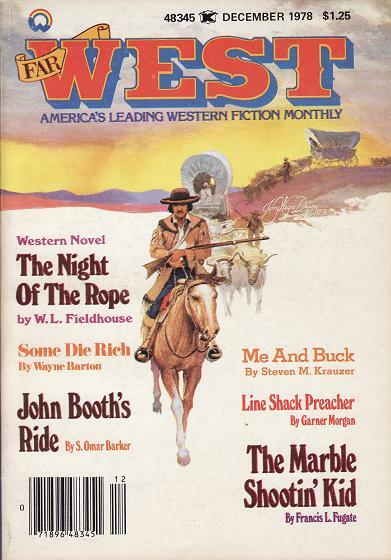 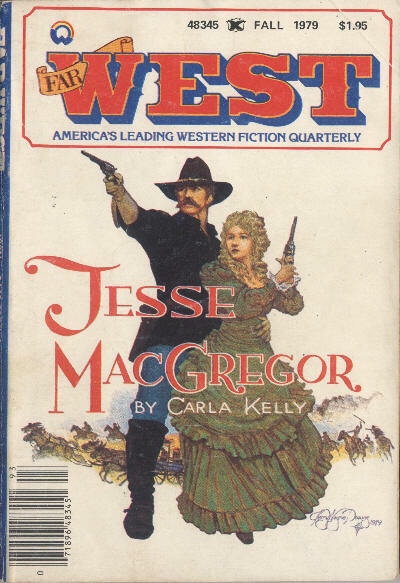 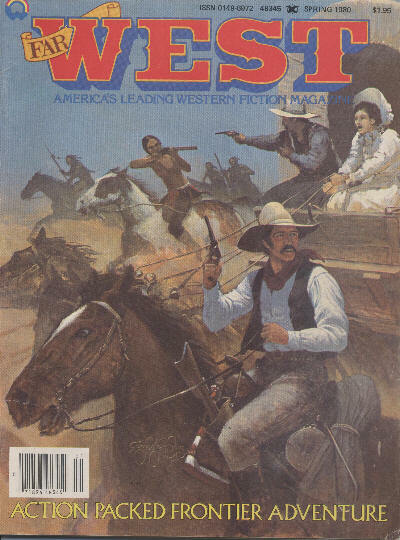 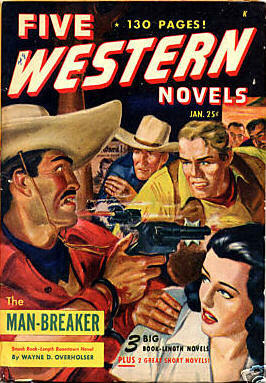 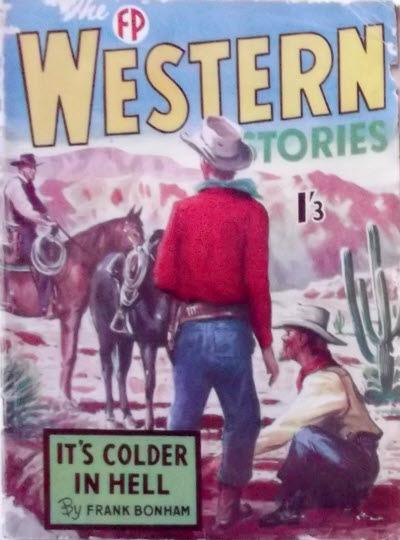 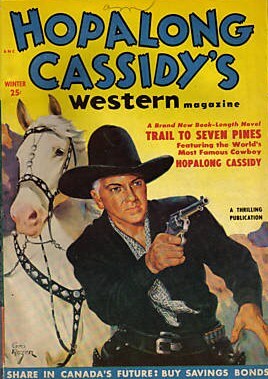 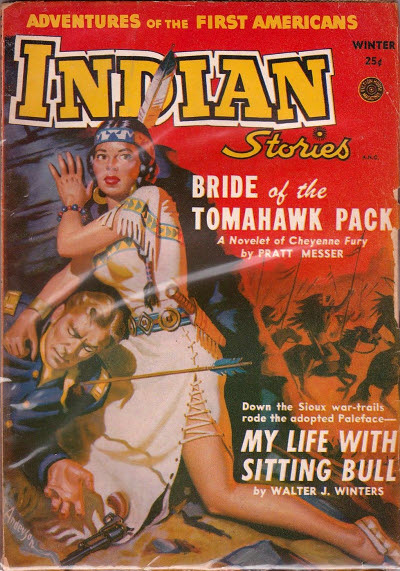 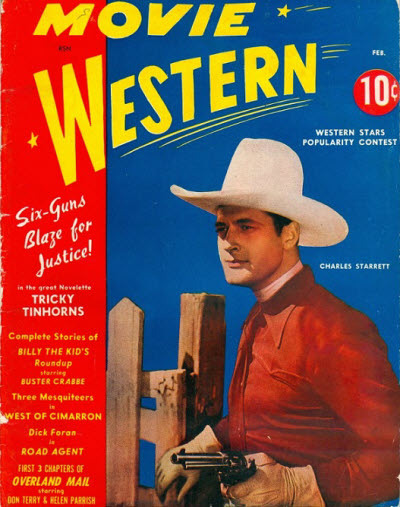 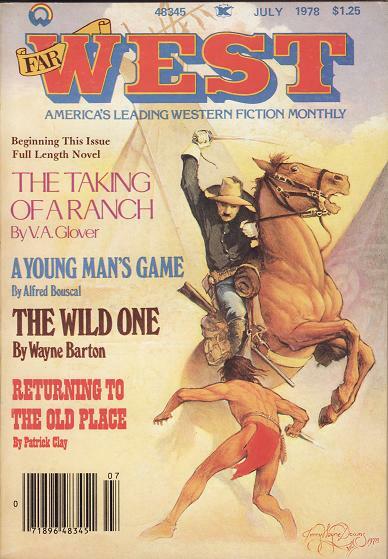 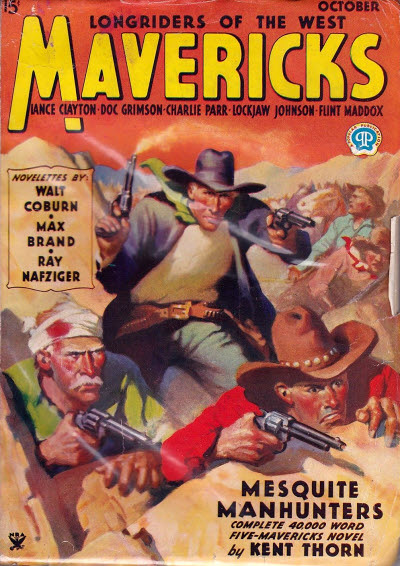 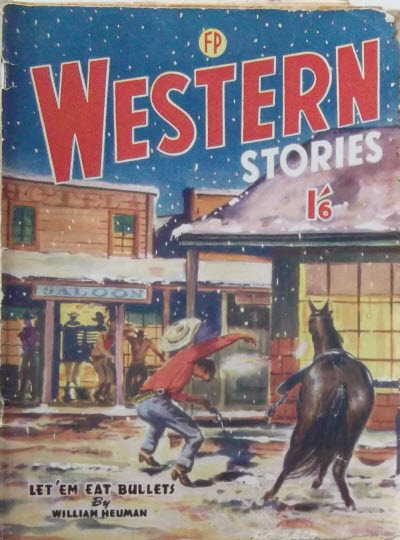 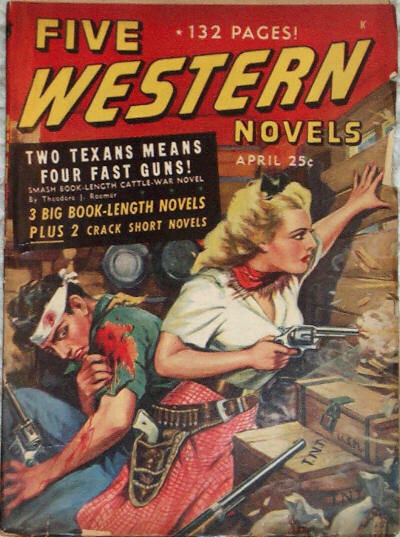 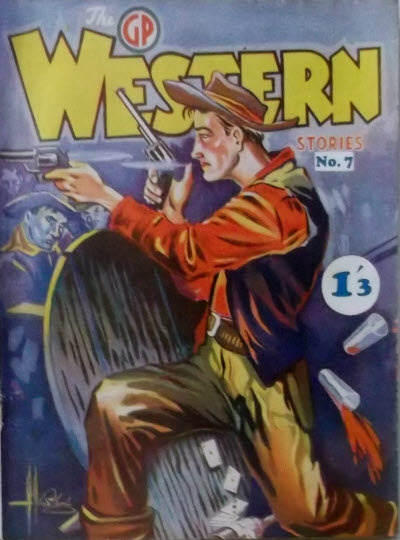 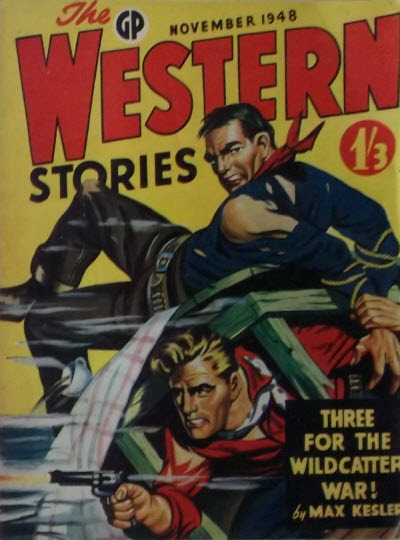 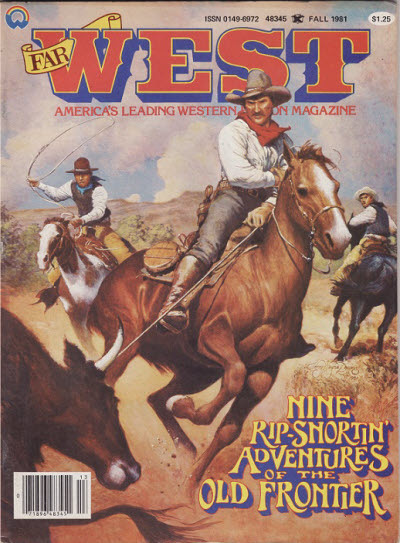 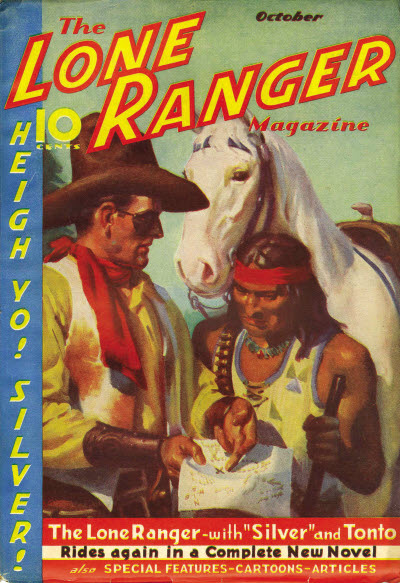 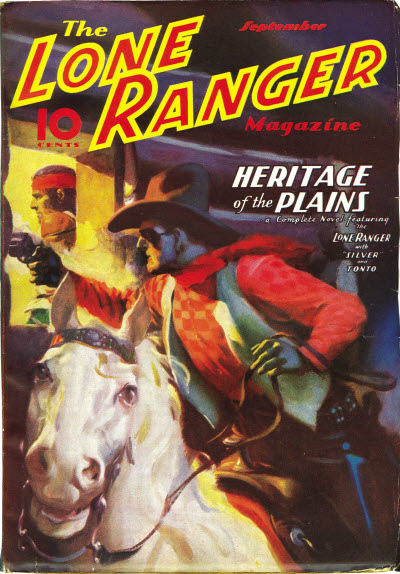 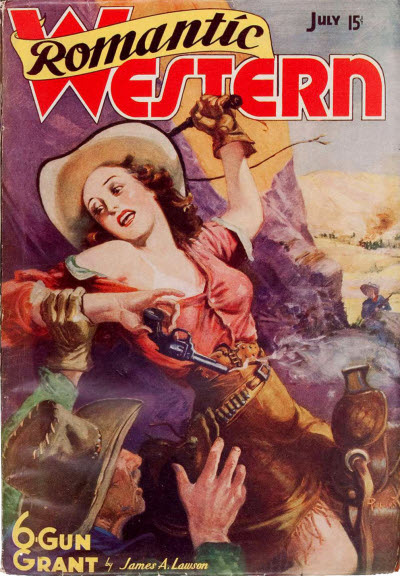 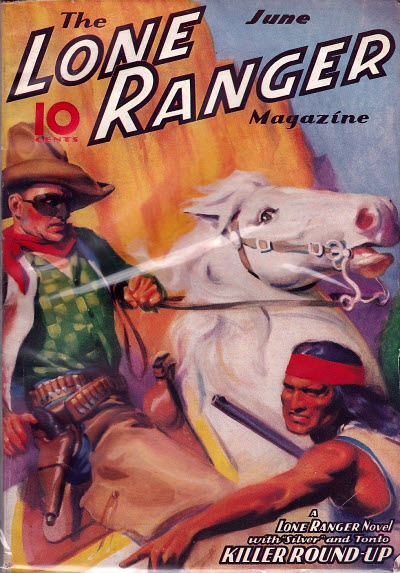 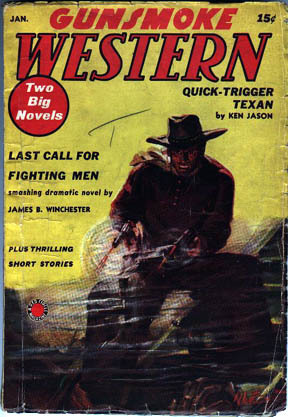 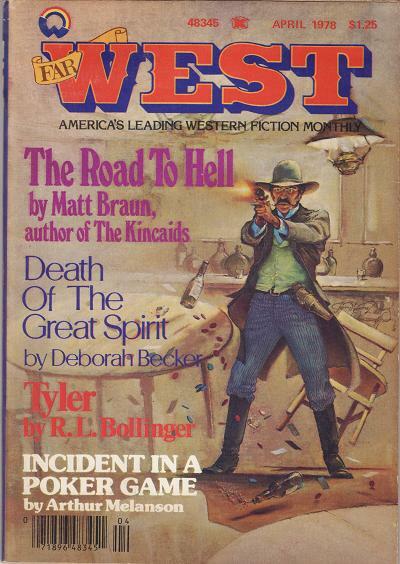 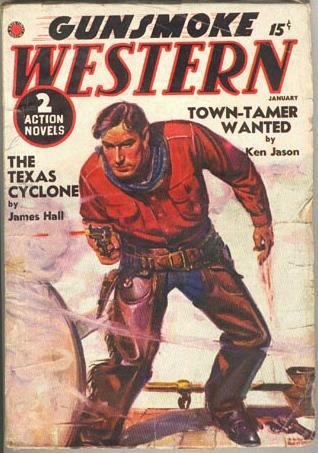 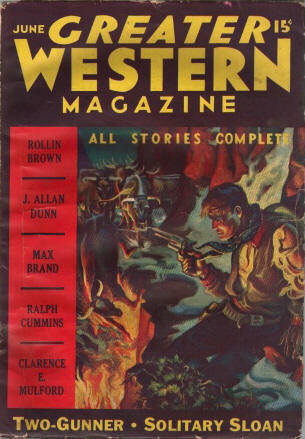 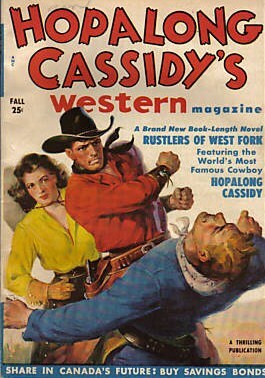 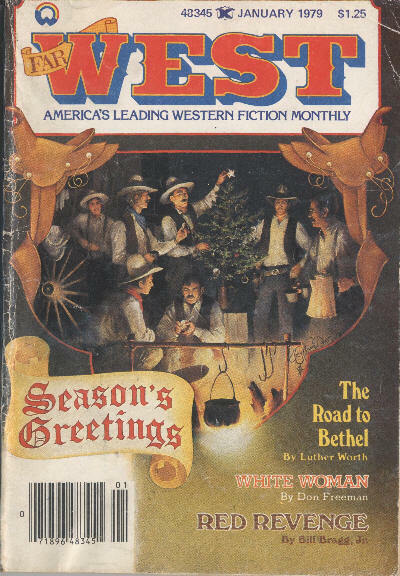 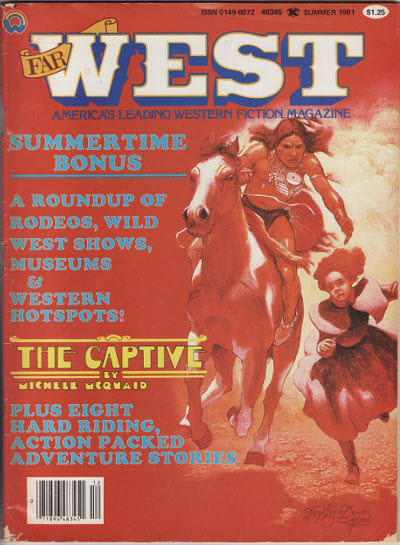 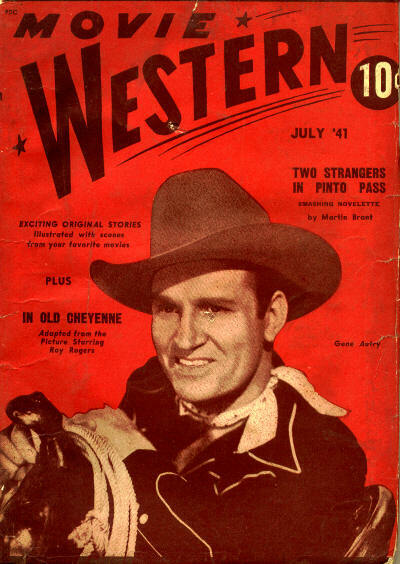 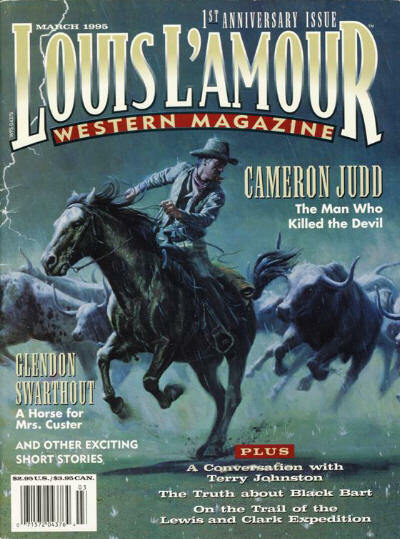 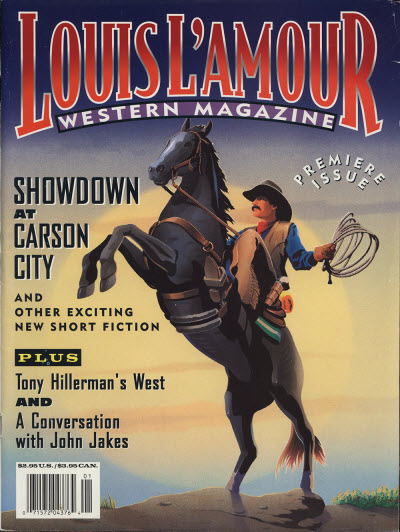 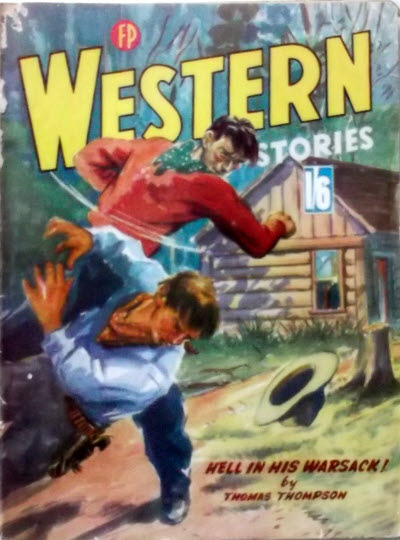 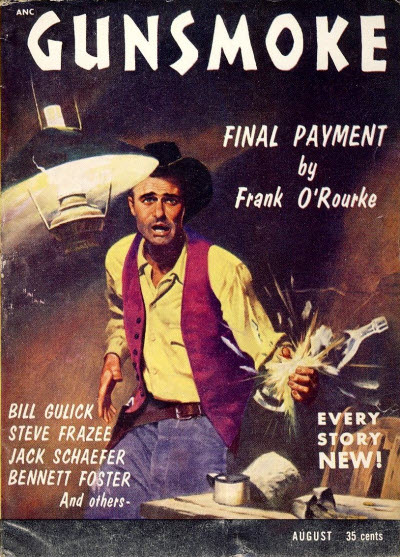 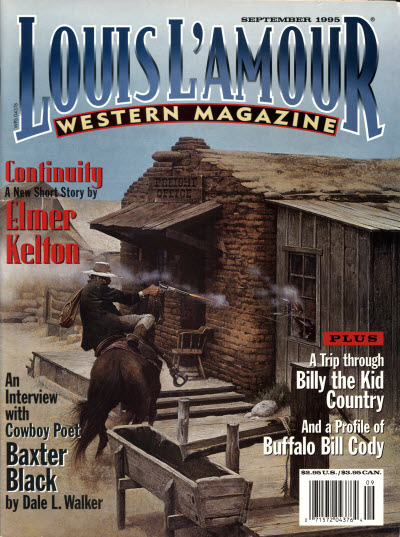 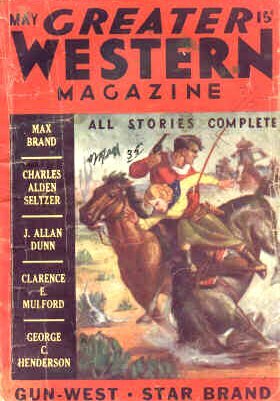 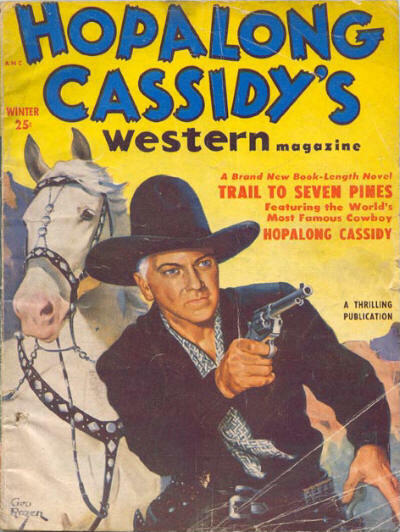 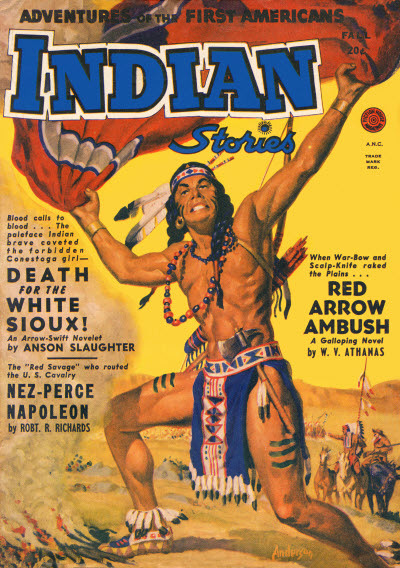 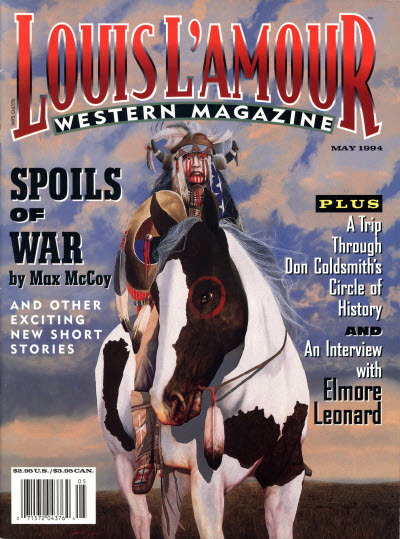 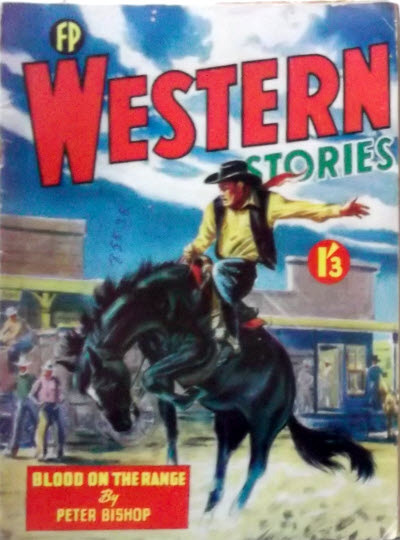 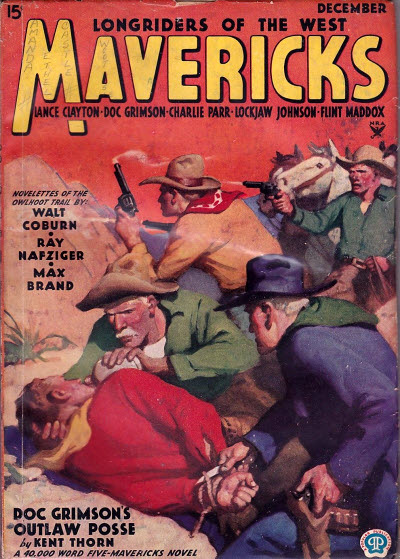 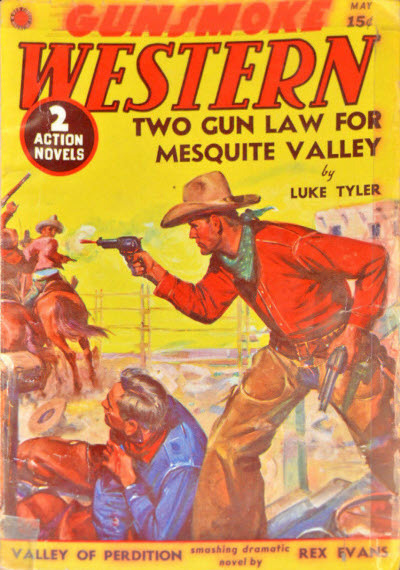 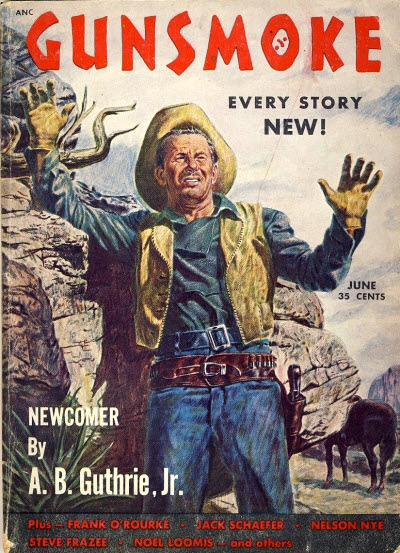 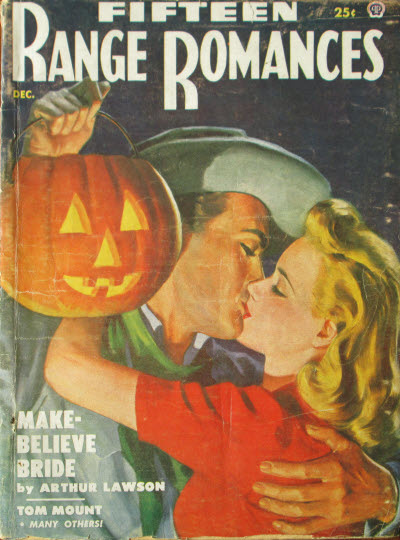 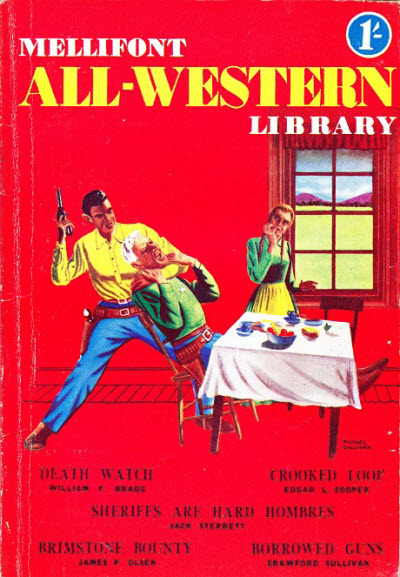 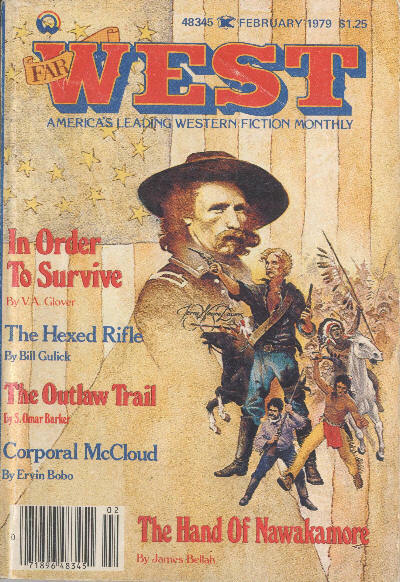 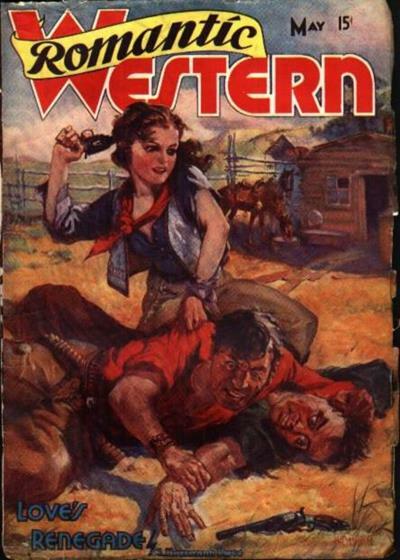 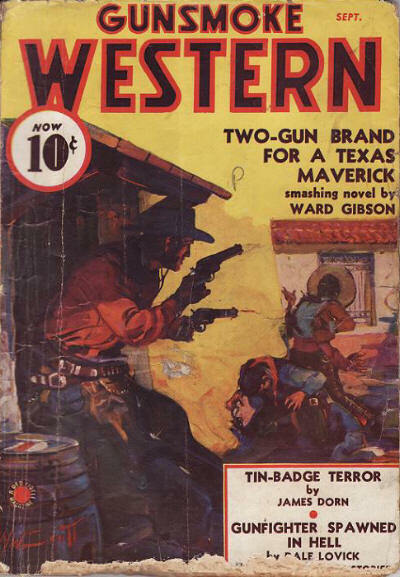 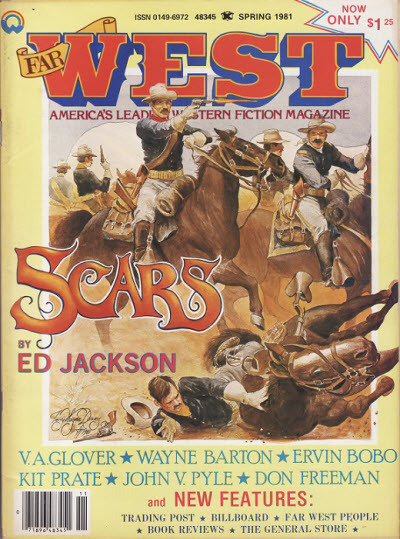 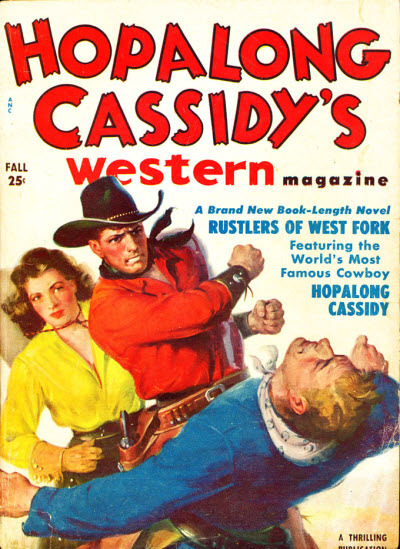 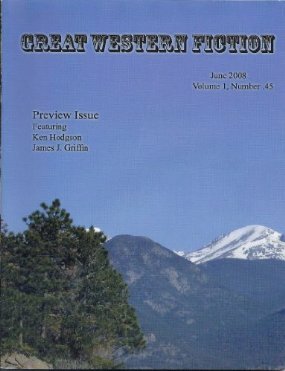 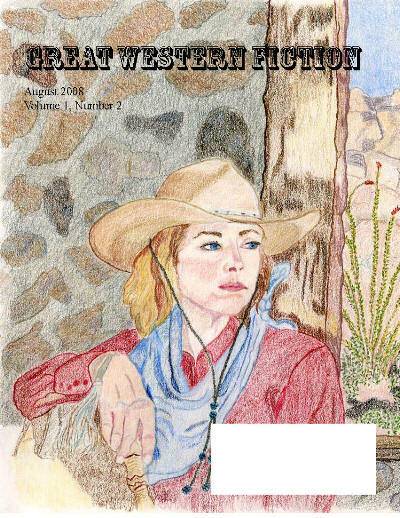 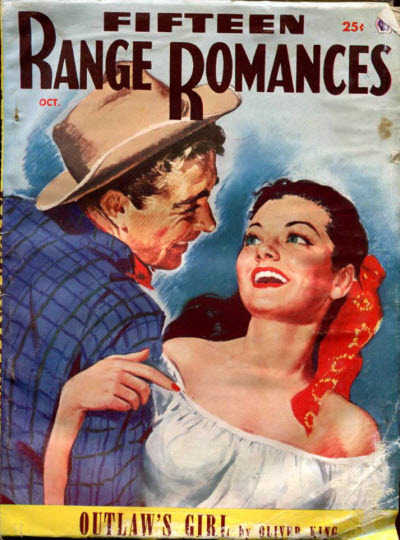 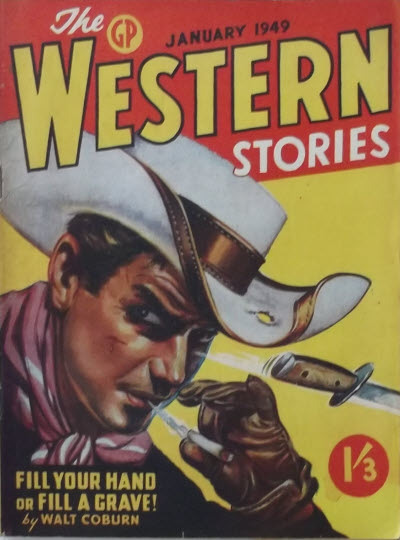 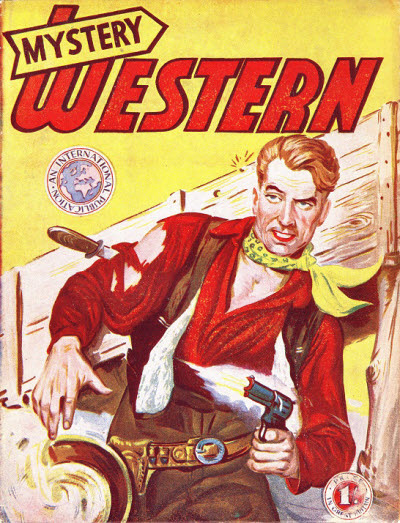 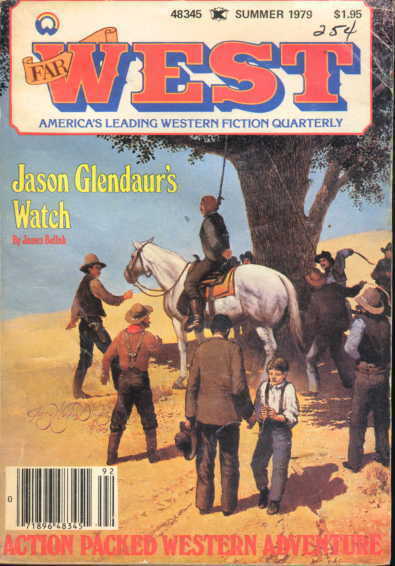 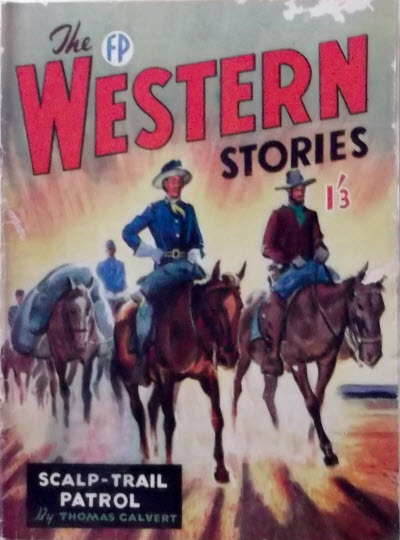 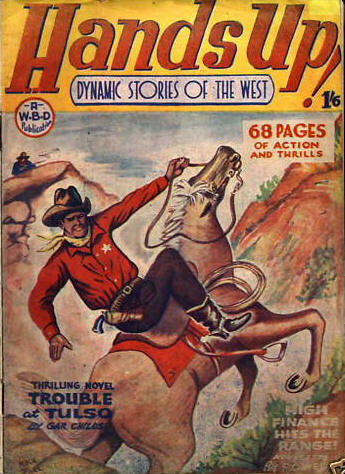 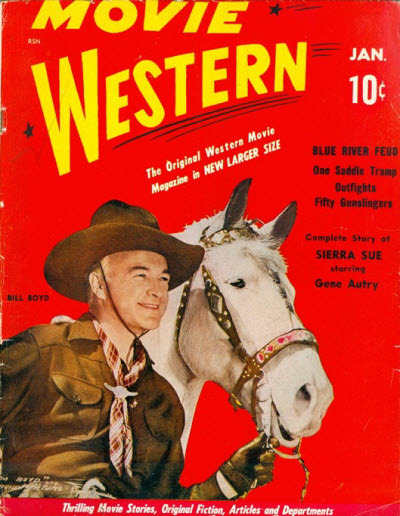 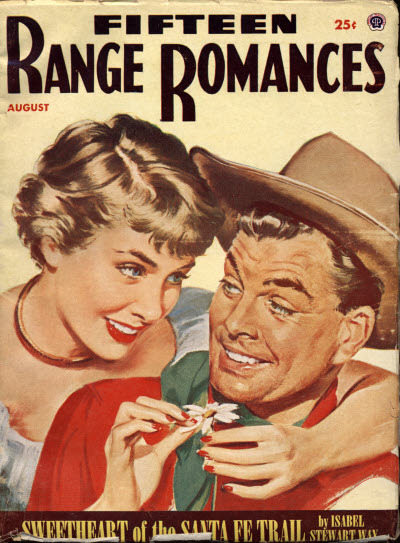 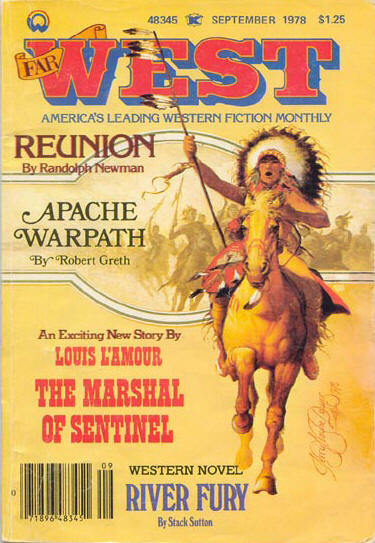 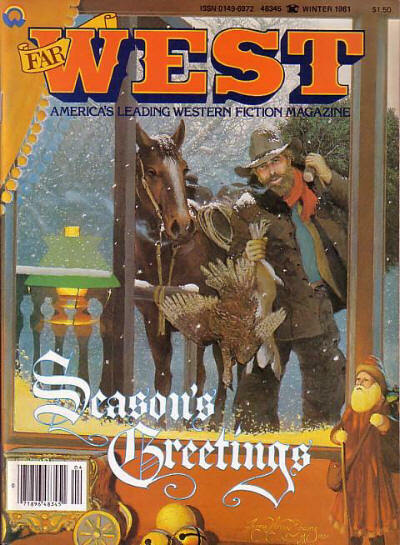 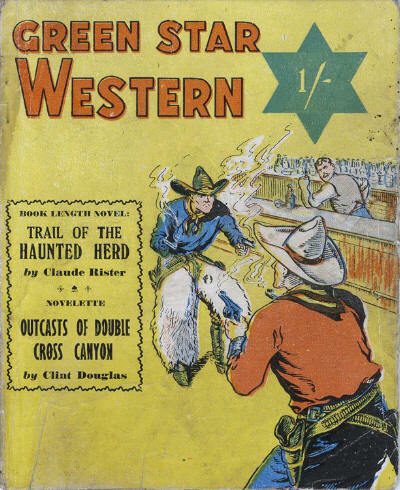 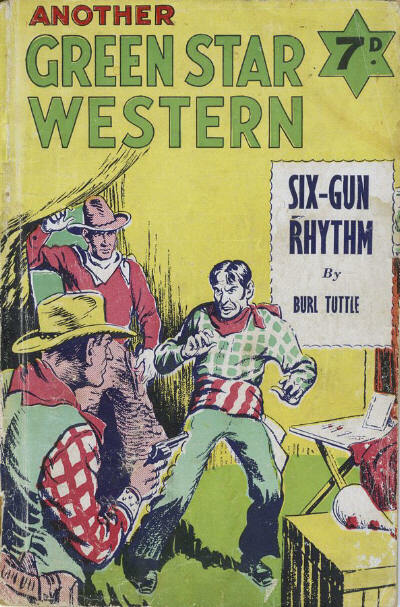 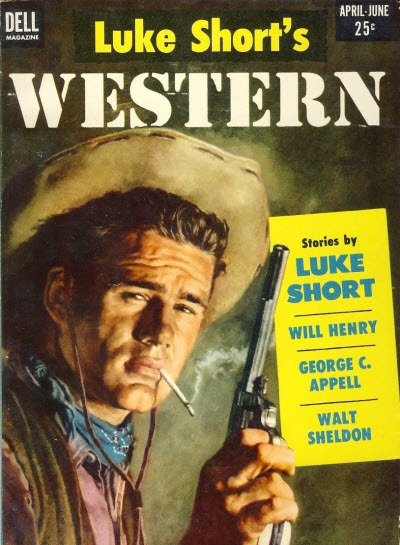 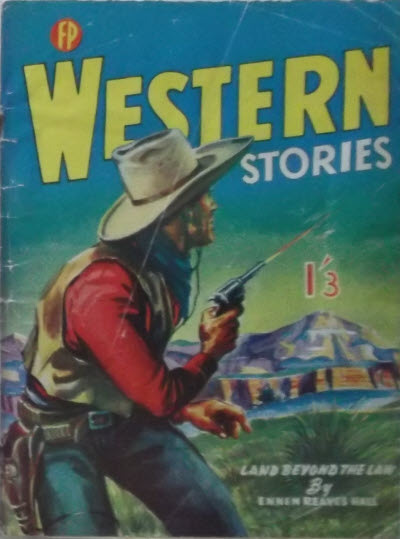 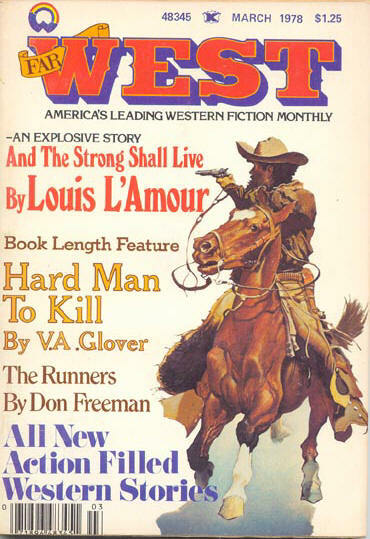 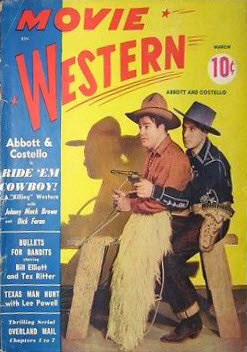 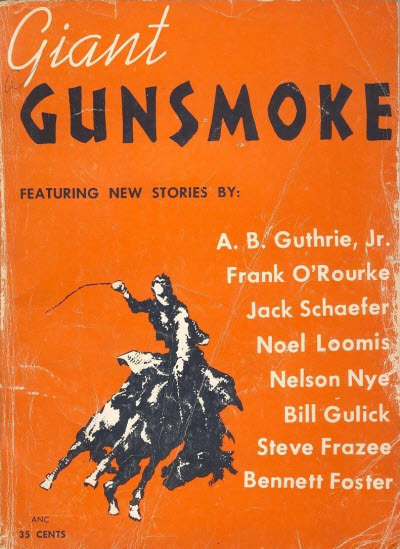 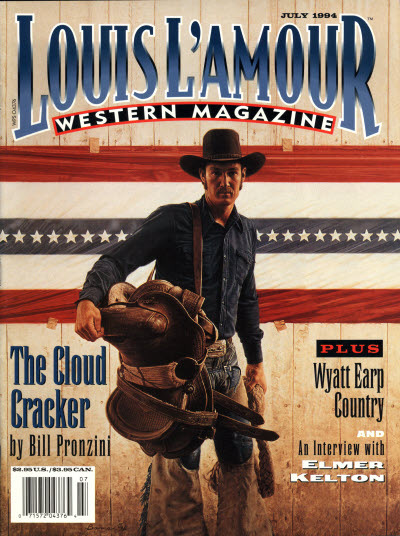 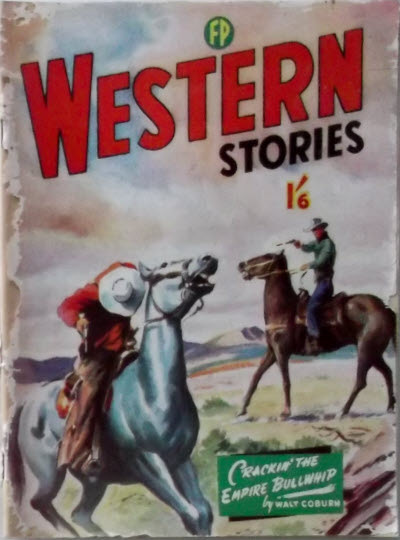 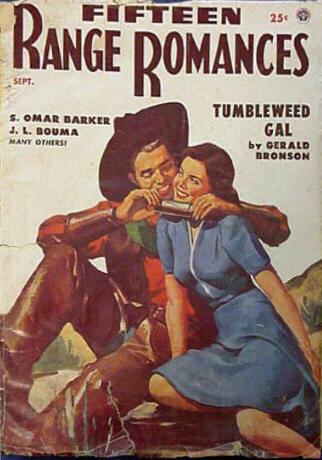 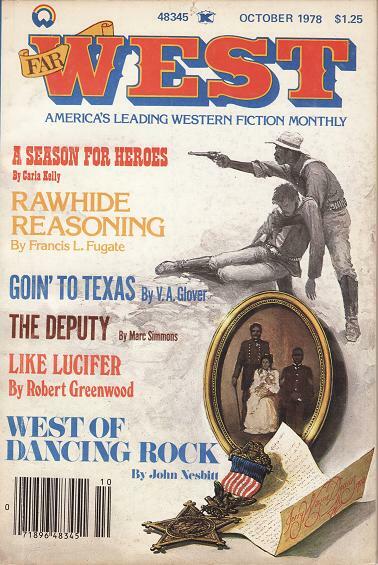 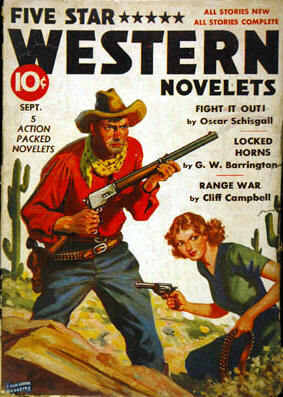 Thin New Zealand pulp that mainly reprinted from Popular Publications magazines such as Dime Western Magazine, Fifteen Western Tales and Star Western. 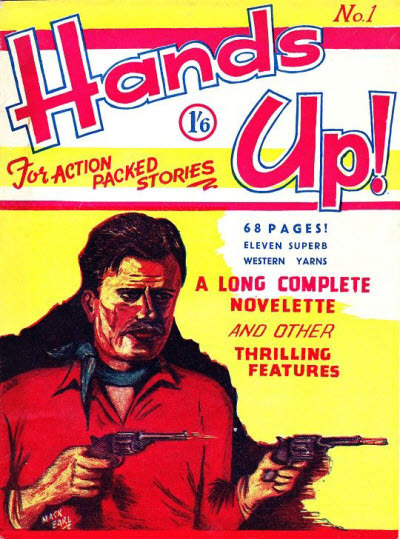 First issue was v1 #4, possibly continuing the numbering from Ka-Zar (the Great). 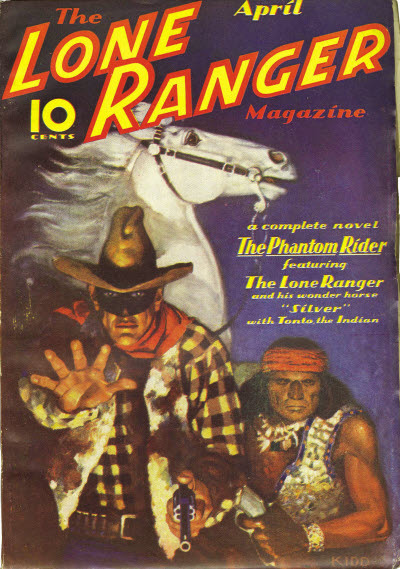 Based on the TV series of the same name; may be phantom. 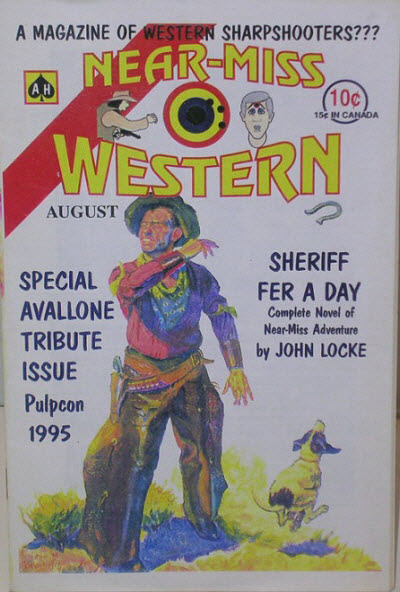 One-shot spoof pulp created for Pulpcon 1995. 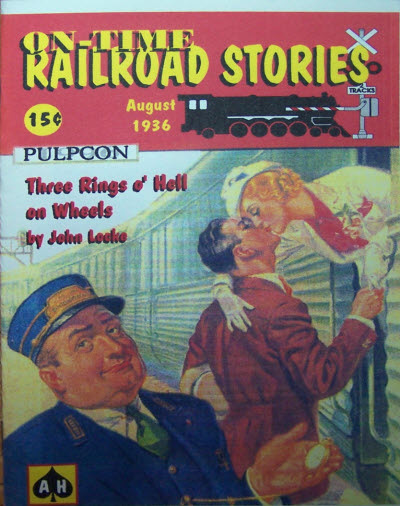 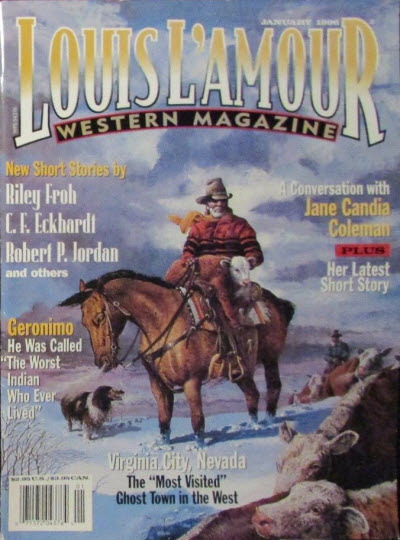 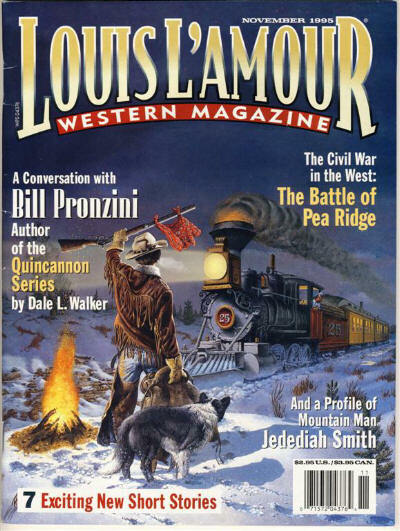 It was followed in 1996 by another one-shot called On-Time Railroad Stories.